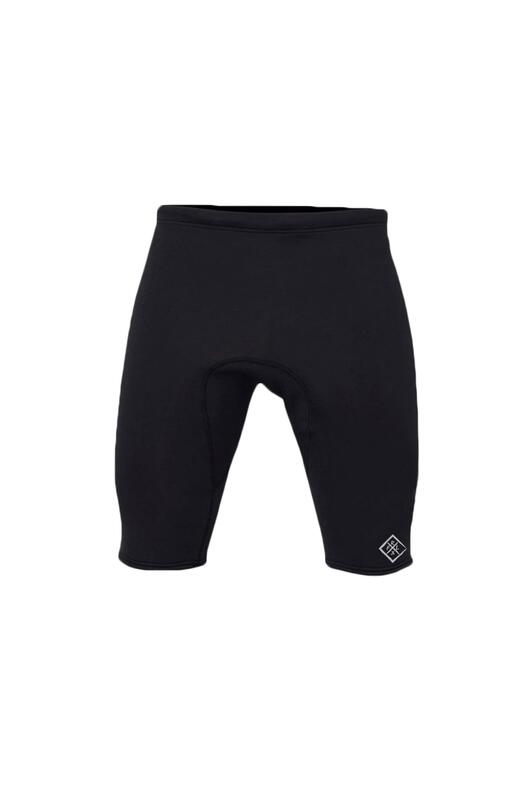 Best fitted tight because they are ultra flexible and are made to stretch. Hey Carl. Yes you can try on when you get the suit, If its too bug or small send back & write on invoice what size you want to swap for. Same day we get the suit we'll send replacement back. Thanks Toby.